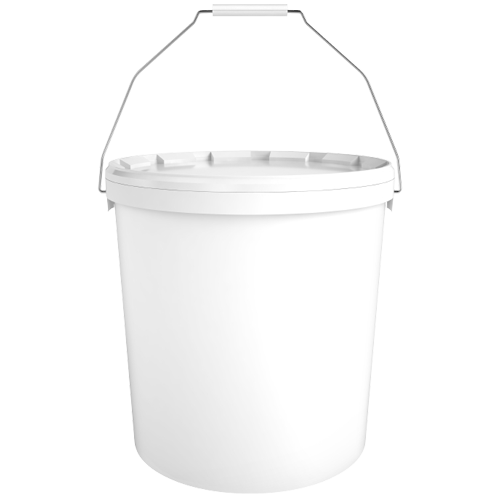 5 gallon (60lbs) of nothing but sweetness! 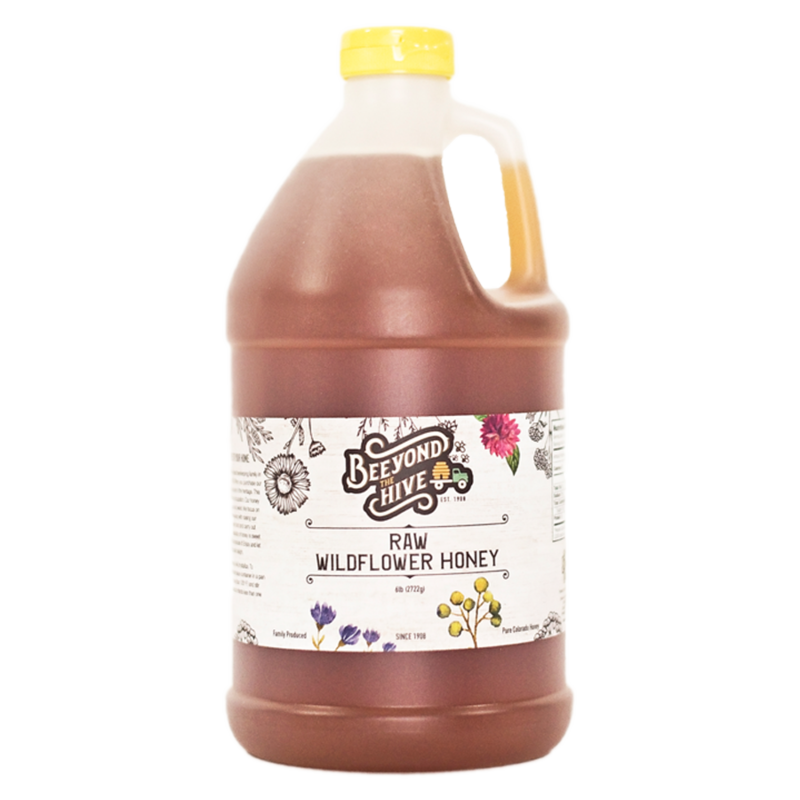 Great way to stock up on the best honey in town. Please select UPS ONLY!! This is a heavy item that needs to be shipped via UPS. 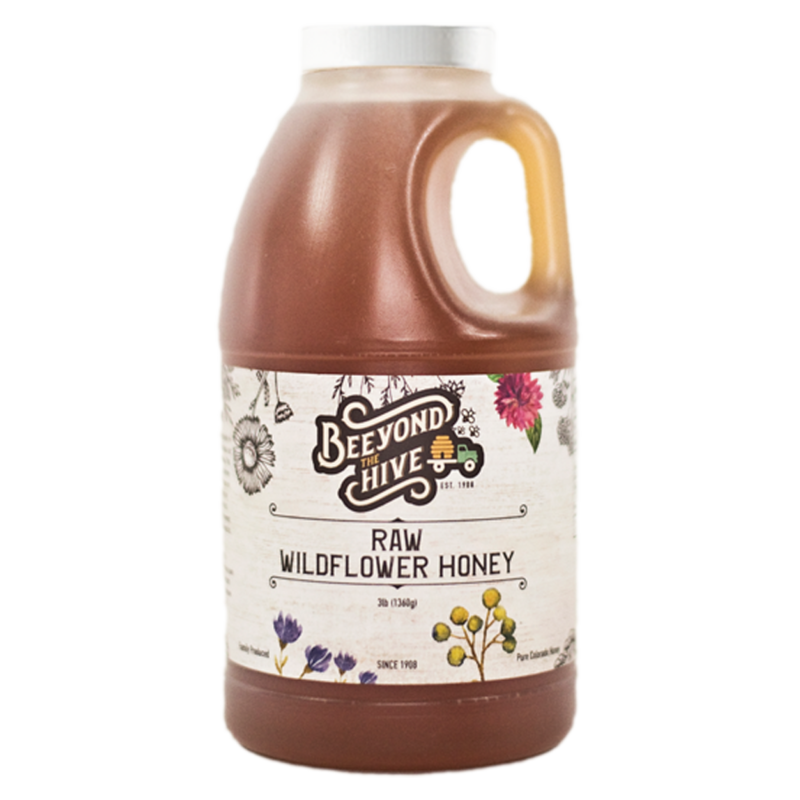 This pure and raw honey certainly will not disappoint! 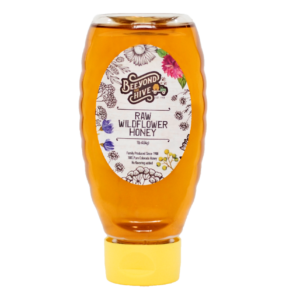 Wildflower honey is a beautiful medium amber color and is the perfect mix of sweetness for baking or slathering on your toast every morning. It’s light, sweet and a Colorado fan favorite! Remember, no two honeys are alike in color and flavor so the color might vary from batch to batch and season to season! PLEASE ONLY SELECT UPS SHIPPING OPTION! !